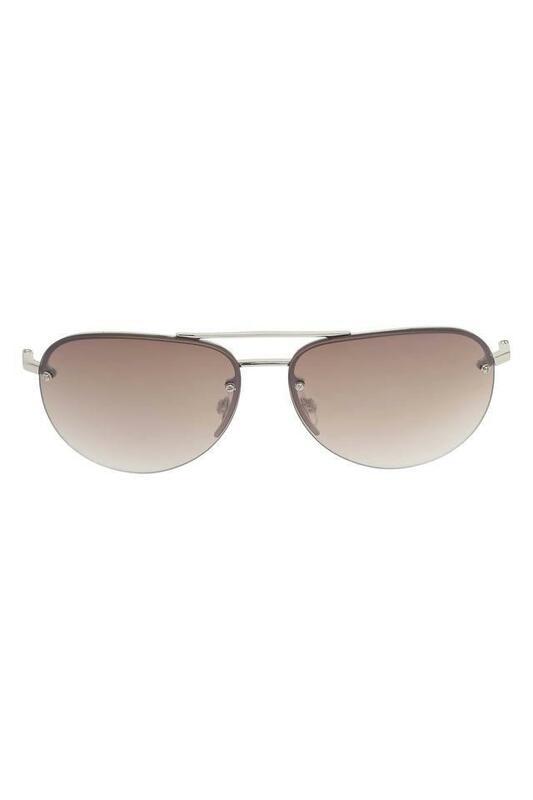 Your inherent elegance gets an effervescent expression as you wear this pair of aviator sunglasses from the house of Opium. 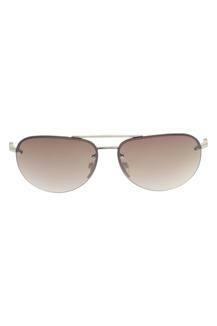 Made using premium quality material, the UV protected lenses will keep your eyes safe from the harmful sun rays. 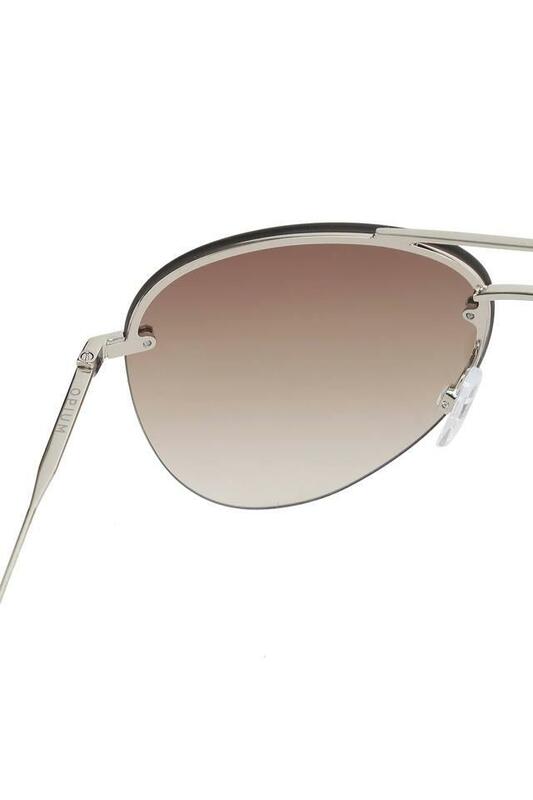 It also has classy temples, with branding on them, which further elevate its overall design. 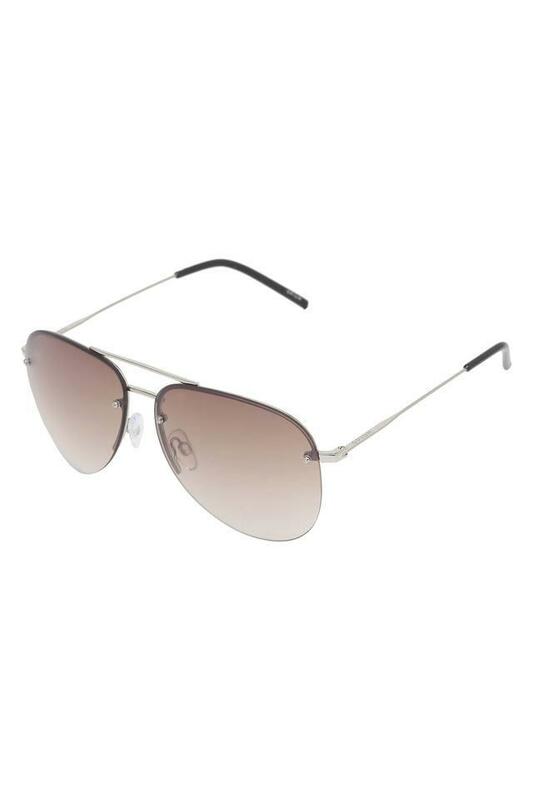 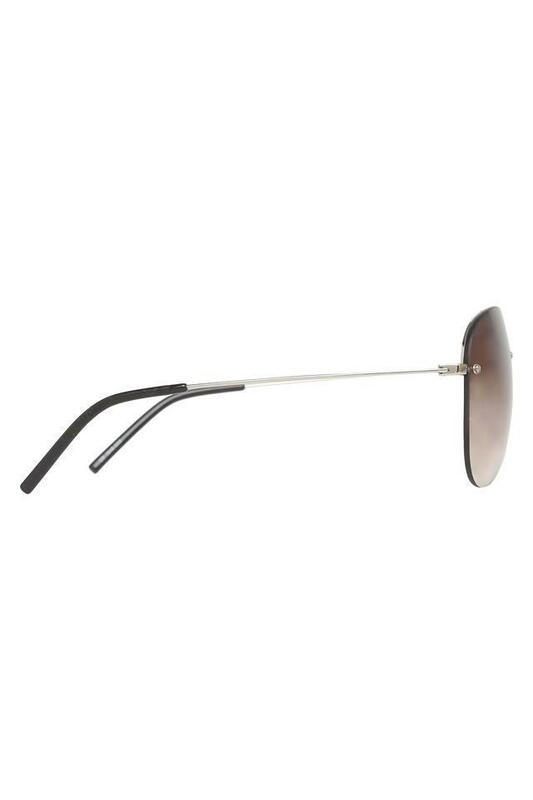 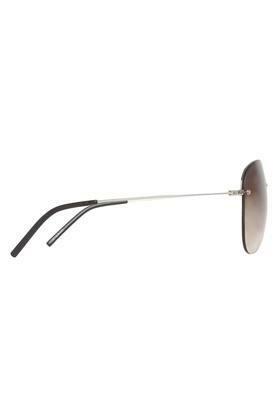 Rev up your accessory collection by adding this pair of full rim sunglasses, which comes in an aviator style. It will look good with any classy casual outfit of your choice.